VOICE OF VASHON IS YOUR RADIO STATION! And, the shows are geared toward the unique, local interests of our community. This includes those who were incarcerated in American Concentration Camps during WWII for the simple “crime” of being born Japanese-American. 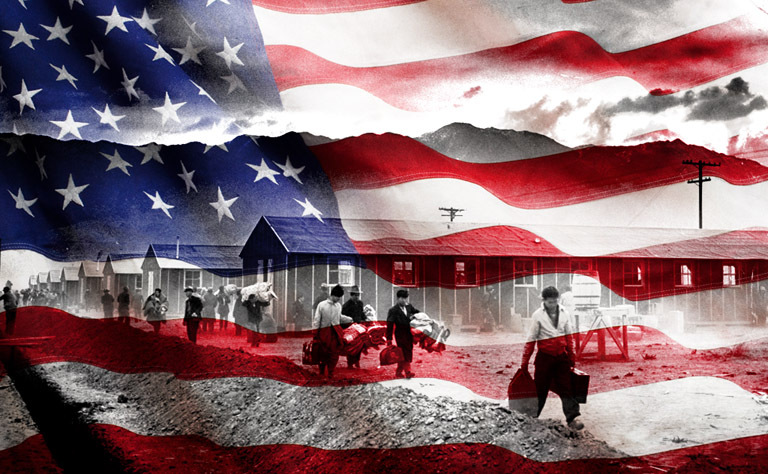 What many do not know, is that our government included Japanese-Americans in the DRAFT and used them, in Europe, for high-risk deployments. My current author, Lawrence Matsuda, was born in a concentration camp…his family was “released” years later w/ a bus/train ticket and $25 as they returned to a deeply & institutionalized racist society that dismissed their heroic service in WWII (Europe). PreviousMy September Author – Lawrence Matsuda!